Arrow Engineering was founded in 1963 as a contract engineering service specializing in special jigs and fixtures required for holding close tolerances in complex aircraft parts using machinery of the day. Every operation was presented to the spindle.  The fixture did the work of today's multiple axis machines. 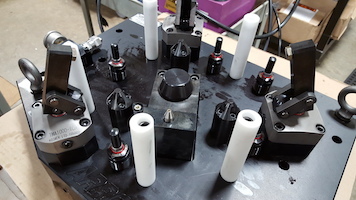 Workholding Fixtures today are no less complicated, in fact with the increased capabilities of modern machinery has come an increased demand for innovative and high quality workholding. Pressure to do more with less drives us to be better than our competition. Arrow Engineering has been designing fixtures since 1963. We produce a wide variety of both manual and hydraulic fixtures to hold an even wider variety of forged, cast, die cast and machined parts. Our fixtures are used in horizontal and vertical applications, in pallet pools, and in robotically "manned" cells. We have tools in over 20 states and 4 countries. With over 40 machines, we have the machines to get jobs done quickly.